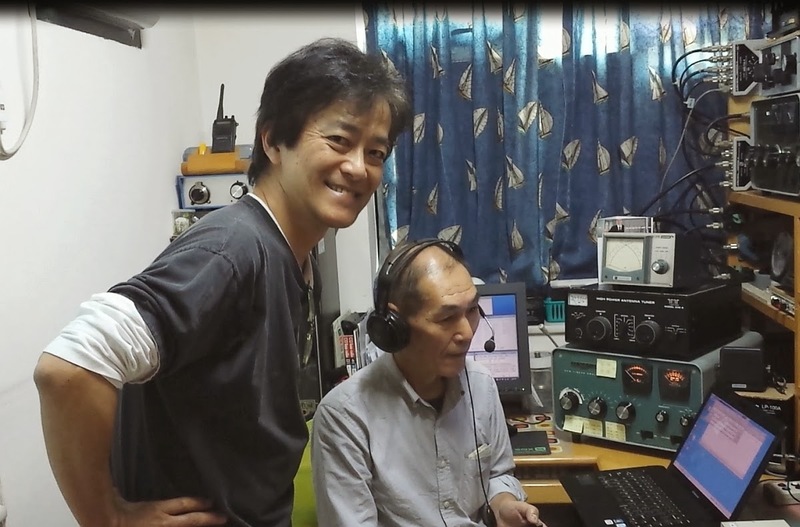 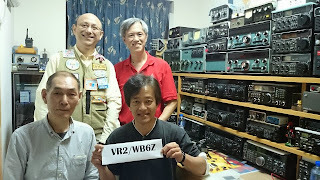 John ( WB6Z ) , Taka ( VR2RJ ) and Farid (VR2UNG) group together and participate the 2013 JIDX contest as VR2/WB6Z. 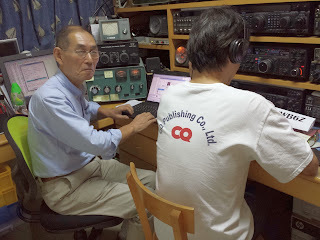 It is the first time that John operated in Hong Kong. 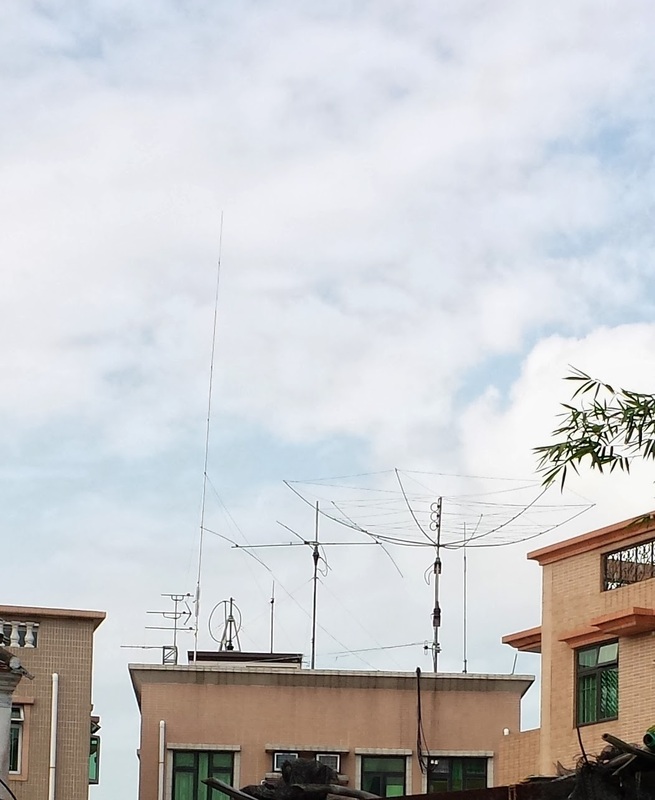 We made 753 QSOs during the contest. A lot of fun.